Whether you are a beginner or an advanced conscious dreamer the seven best lucid dreaming books that I am going to rank here based on my views will help you to gain a deeper understanding of your dream world. Obviously, these books contain techniques and tips that will enable you to induce lucid dreams, gain dream control, maintain lucidity, increase dream recall, have outside body experiences etc, but what I consider as the most important thing you will be learning from these materials are the ways to connect with your higher self. People are looking for shortcuts like lucid dreaming supplements or brainwave entrainment audios to have lucid dreams nowadays, but sadly the popularity of such things has overshadowed some great written works containing precious knowledge about conscious dreaming. I always prefer the natural ways available for exploring my dream world, so books were my only guides in the journey of lucid dreaming. It took time for me to have my first lucid dream and to get better at it, but this enabled me to learn a lot of things about my inner mind which people who use shortcuts usually don’t get to learn. This is why I am so interested in sharing this list with you. 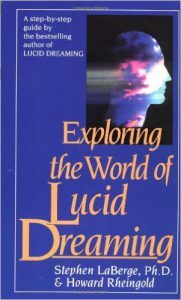 There is a personal reason why I gave the top spot to this book, it was the first ever book I read on lucid dreaming. 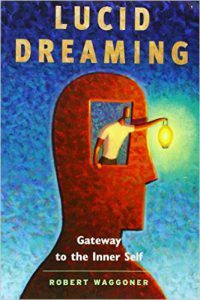 Lucid Dreaming by Robert Waggoner was the book that made me interested in my dream world, it was the seed planted in my mind by this book which has kept growing ever since. As the name suggests Robert’s work explores a lot of various possibilities with lucid dreaming which mainly points toward one’s spiritual connection. I don’t think there exists any other book which has covered so many topics related to dreams like this one, it is a very long book, but it is interesting enough to make you read it to the last page. Dr Stephen LaBerge is the biggest name in the field of conscious dreaming because it was his research works and studies that gave a new life to this ancient art, his works made lucid dreaming famous and one among those works is “Exploring the World of Lucid Dreaming” which has been read by numerous people around the world. Again, I am very much in favor of this book because it too teaches how you can use your dreams for higher purposes rather than just enjoying a virtual reality. I won’t recommend this book to beginners since it is not much about learning how to lucid dream, but I had to put it in the third place because it is one of the most informative and interesting books I ever read on conscious dreams. Lucid Dreaming by Celia Green helps one to see this skill from a different perspective, if you are someone who is already well familiar with lucid dreams then you must read this book. As I have mentioned earlier conscious dreaming is an ancient art, and it has been used in Buddhist tradition for spiritual growth. This book will teach you the dream yoga (yogic sleep) using which you can stay conscious while you are asleep, the focus of this book is to get deep spiritual insights using lucid dreams. 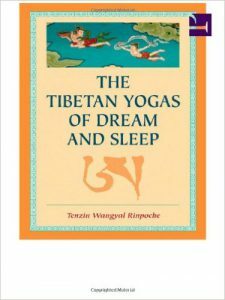 Author’s main argument in the book “The Tibetan Yogas of Dream and Sleep” is that one won’t be able to be aware when he dies if he doesn’t know how to stay aware when he sleeps. If you are a spiritually inclined person like me then you will love this book. 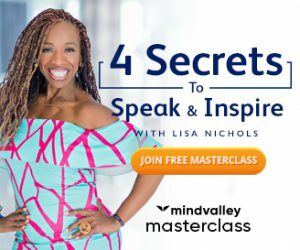 When you learn to use your dream world as an instrument of personal growth, that’s when you actually start making the proper use of this skill. I love Patricia’s “Creative Dreaming” book because she teaches various ways in which a person can become better than before in his real world by doing the required inner work. 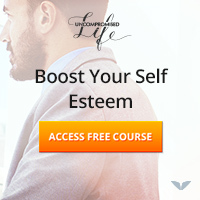 The possibilities are endless, but the author shows some common ways using which you could get rid of your fears, practice your skills and get solutions for your problems. The above talk brings me to the book named “Inner Work” by Robert A. Johnson which will guide you on how to use your dreams for your personal growth. Creative visualization is a way using which one can alter his inner beliefs to achieve various goals in his life and dreams gives one an opportunity to take his imagination to a different level and that’s the prime concern of this book. 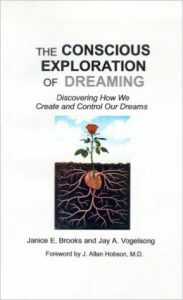 A very interesting read that’s equally beneficial for beginners and advanced lucid dreamers, the author shows in the book how you can plan your dreams, set intentions and control them in the way you want. Even if you are an expert lucid dreamer your control over your dreams is limited, and it is also very difficult to dream exactly what you want, “the conscious exploration of dreaming” will help you to get better at both these things.